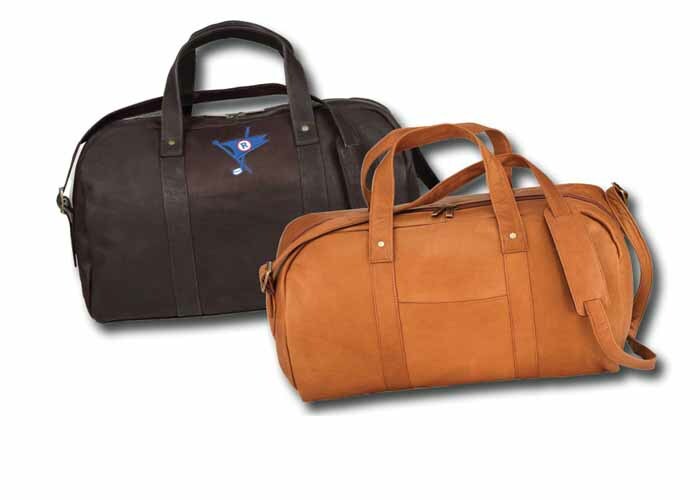 This duffel bag is the perfect item for even the most discriminating executive. It's sure to please. It has plenty of storage capacity for all your athletic needs. It also makes for a perfect and durable carry-on bag. 18 x 12 x 8". This item is available in black, tan, cafe, distressed black, and distressed brown. This article is made in Colombia of the finest Vaquetta leather available.